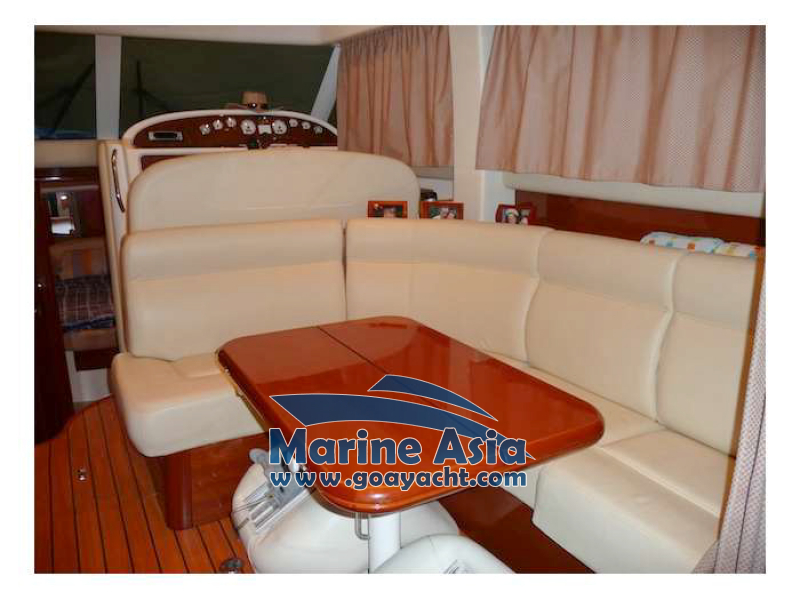 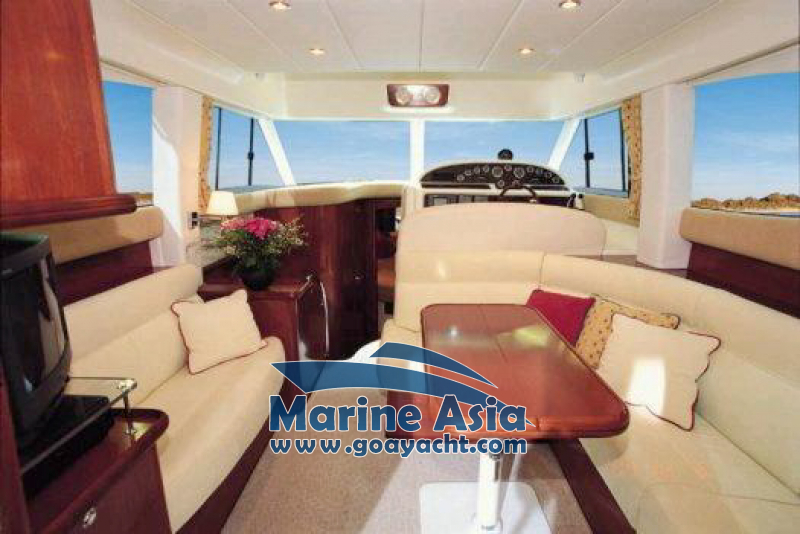 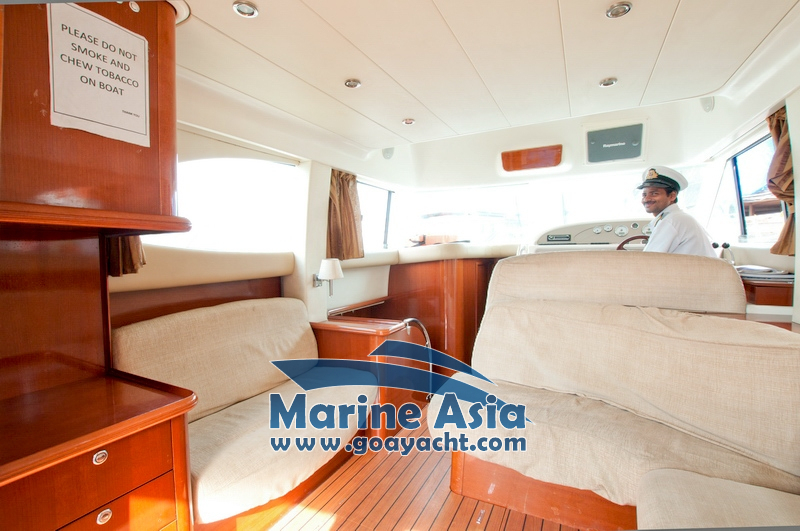 Yacht Prestige is attractive, powerful and spacious yacht with excellent visibilty from the inside helm. 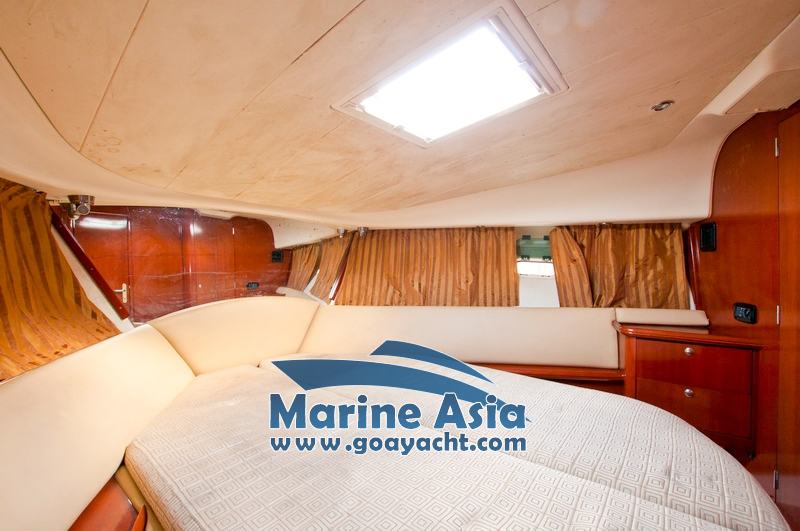 Panoramic view from the lovely saloon the large side windows. 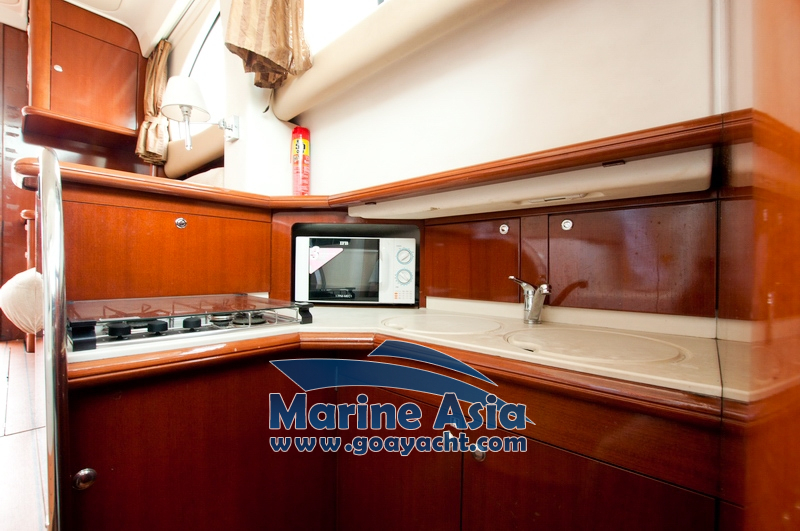 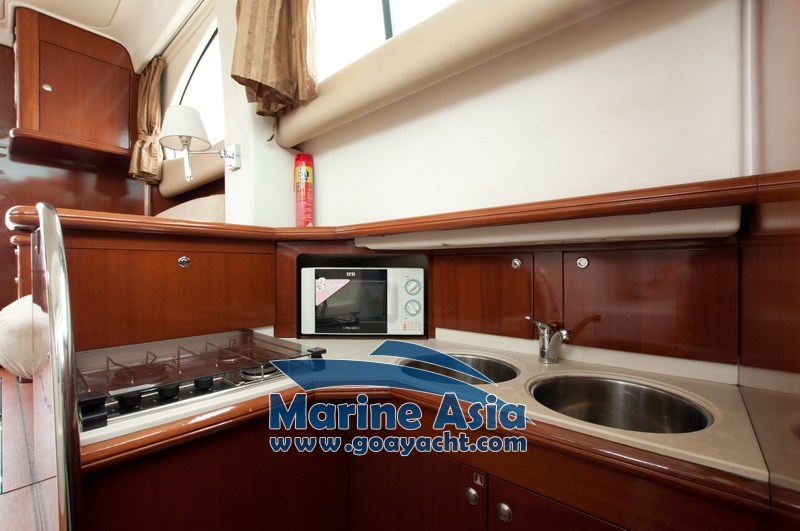 Large double master cabin with centre berth, a twin berth guest cabin and great galley space make living aboard very comfortable. 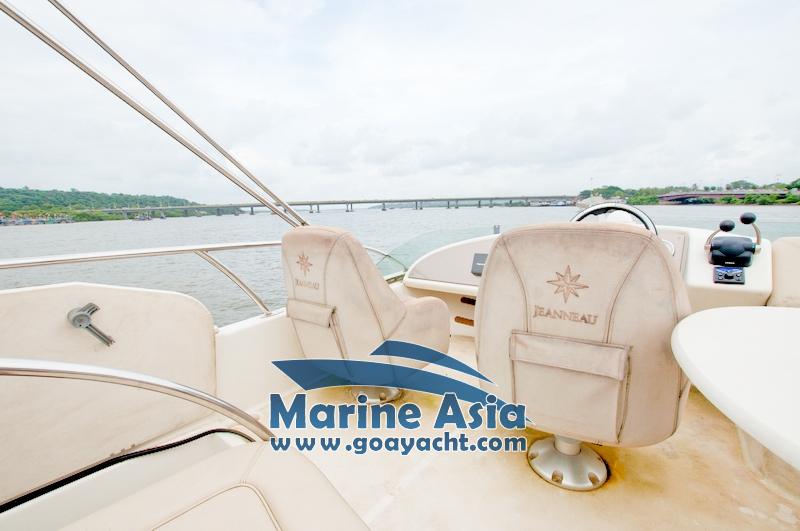 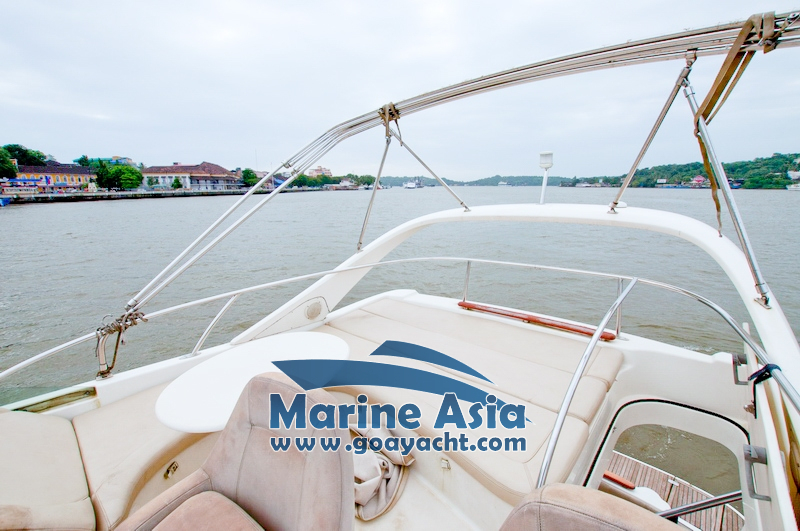 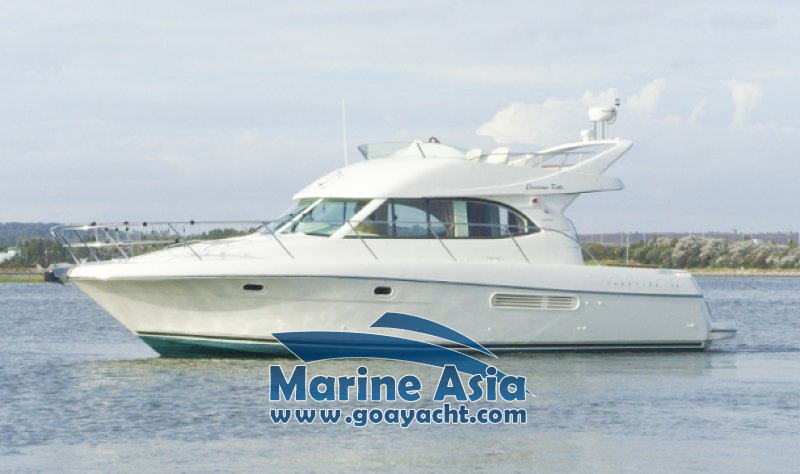 Yacht can accommodate 4 + 2 guests in two cabins, forward double cabin and aft twin cabin with the possibility of being transformed into a double berth, plus berth in salon. 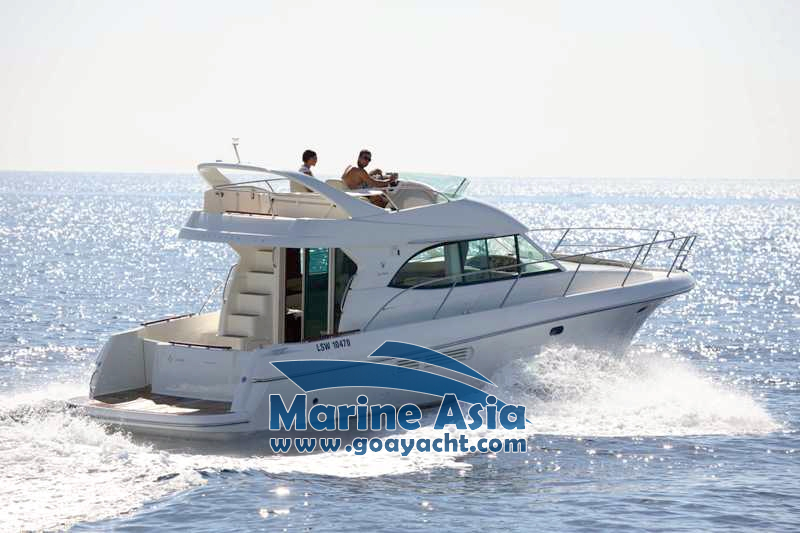 Very manoeuvrable with twin diesel engines with shaft drives and a bow thruster. 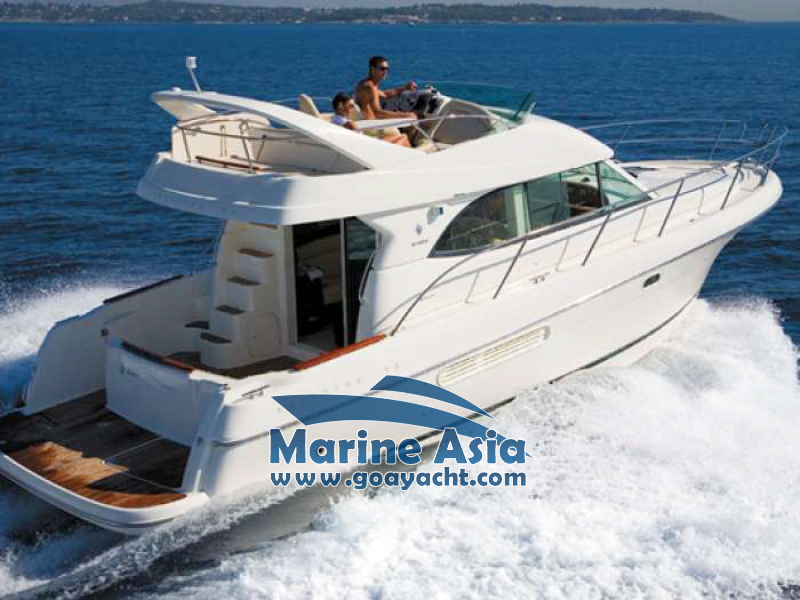 Wonderful handling at speed with the ability to cruise at approximately 24 knots. 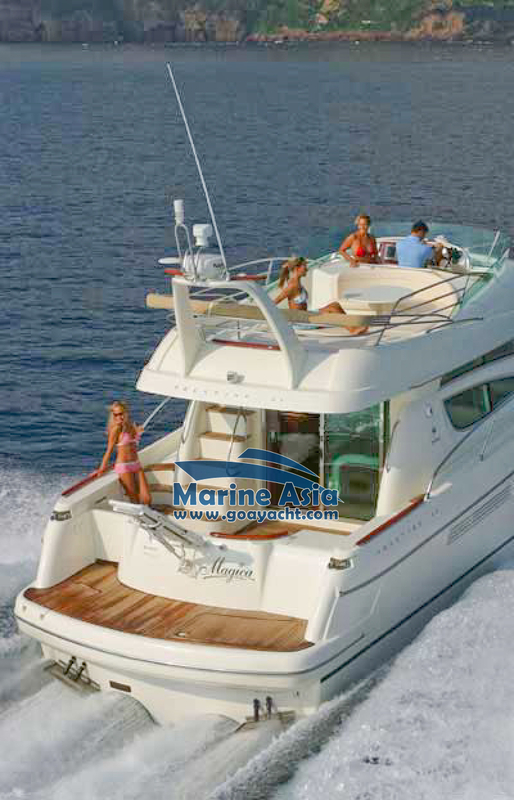 Engine: powerfull diesel engines 2 x 260 HP.